Plan ahead to give yourself peace of mind. Ensure that your pet(s) can be identified by either a microchip or collar ID tag and that your contact information is up-to-date. Prepare an “Emergency Pet Kit” which should include pet food and supplies. The kit must be readily accessible in an emergency and we recommend that you update it regularly. First Aid supplies just in case your pet is injured. A 5 day supply of pet food (stored in a waterproof container), bottled water, cat litter & pan, can opener. Update it every 3 months to ensure freshness. A safety harness and leash. Flashlight and batteries (keep them separate until you need to use the flashlight). Clean-up supplies (poop bags, wipes, disinfectant, etc.). Medical records, which include names of any current medications. NOTE: Keep all medications in an accessible location in your home just in case there is an emergency. Contact details for your veterinarian and local shelter/pet rescue organizations. When animals become lost during a disaster, they often end up at a local shelter so you’ll need the addresses and phone numbers of the shelters in your area. Information regarding your pet’s feeding routine and any behavioural issues; comfort toys; and a couple of blankets. Photos of your pet(s) to verify ownership. Display a pet rescue note on your front door or window to let police, firemen, or ambulance personnel know that there is a pet in your home. Include your veterinarian’s contact information. Ensure that everyone in the family knows where your pet likes to hide in your house when they are frightened. Finding them quickly will help you evacuate faster. Identify a location to take your pet if you need to leave your immediate area. 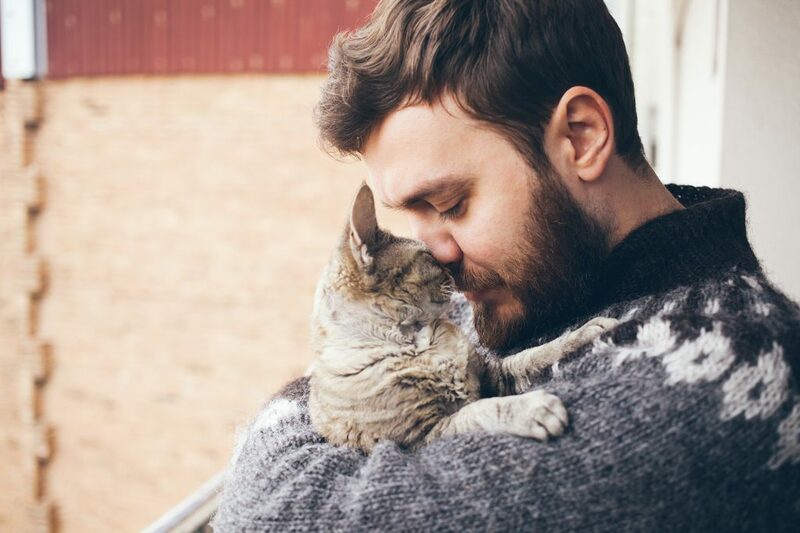 Keep in mind that disaster shelters for people may not be open to pets, so it’s important to know which area hotels/motels have pet-friendly policies and obtain advance permission from relatives or friends as to which ones are willing to house you and your pet during an emergency. Carry a picture of your pet in your wallet just in case you are separated. If you need to evacuate from your home, it’s also recommended that you take a pet carrier or crate for transporting your pet and to keep your pet safe and contained, especially during extreme weather conditions. Ideally, you should have 2 emergency kits for your household – one for everyone in your family, and the second for your pet(s). Keep in mind that when an emergency strikes, you won’t have time to gather everything together. Having the kits ready to go means that you’ll have the essentials you need to keep your family safe and together over a period of time. As anyone who has been through this before knows, being prepared provides you with some peace of mind to know that you’ll be able to weather the storm. 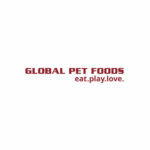 Since 1976, we have been providing pet parents with holistic foods, expertise, and more.